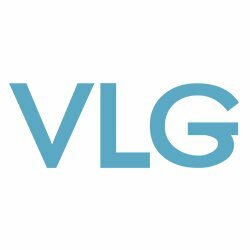 VLG leverages personalized, targeted marketing for a technology-driven approach that gets business won. VLG Marketing Services executes project-based campaigns that generate real-time results. Run multi-touch account-based marketing campaigns that deliver a custom message on a per-account or per-target basis.